Ahhhh. It was not easy for me picking which planner to use this year (the struggle is real, guys), but I have come to a decision. For the year 2017, I have decided to use the Belle de Jour Power Planner again. Why 'again?' 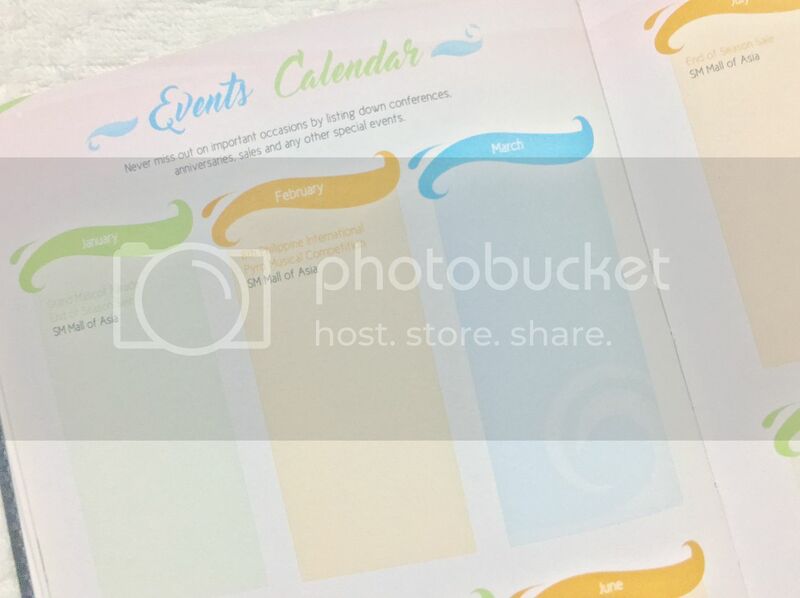 Well, I had been using the BDJ planner for a few years now, but last year, I got really into glam-planning and got sucked in by the planning community. 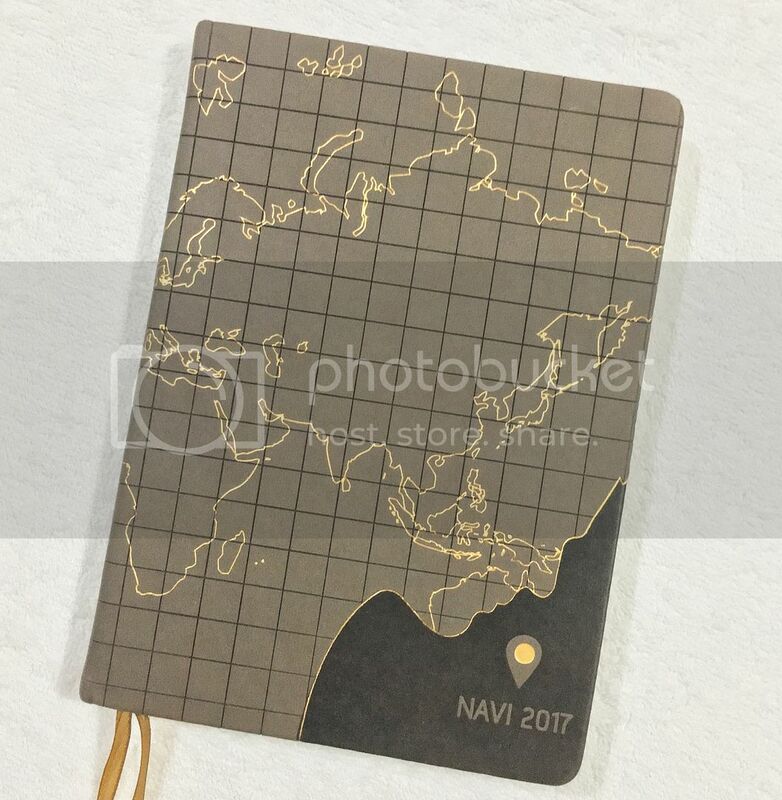 I didn't expect I would enjoy it a lot that I would even try other planners! 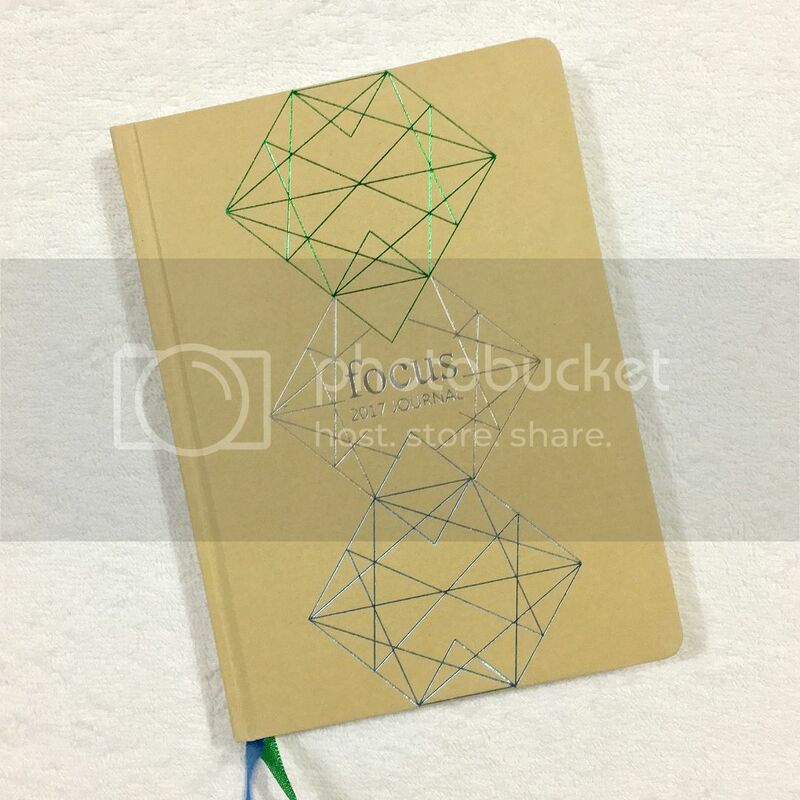 I did use the 2016 BDJ planner but only for like a month, just while I was waiting for my undated Happy Planner to arrive. When it finally did, that's where I did my main planning. 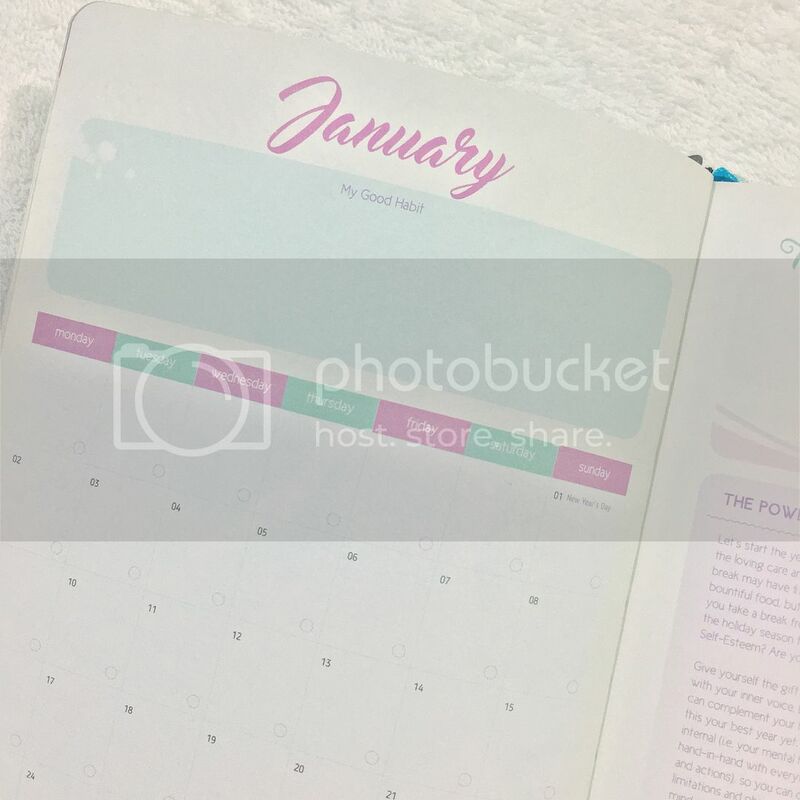 I also used a personal-sized Kikki K with SewMuchCrafting inserts for on-the-go planning. 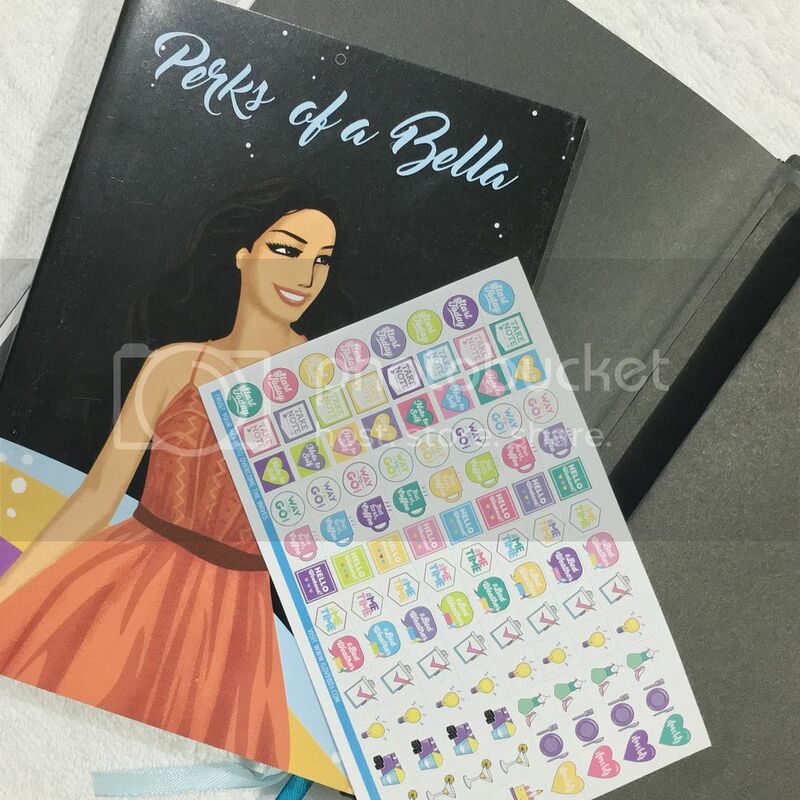 I loved decorating and glamming up my Happy Planner spreads with stickers. It's addicting! It's a really relaxing hobby (though it can be quite an expensive one), and it made planning my weeks more fun. After using it for almost a year, though, I realized that the Happy Planner was a bit too huge for my weekly needs. 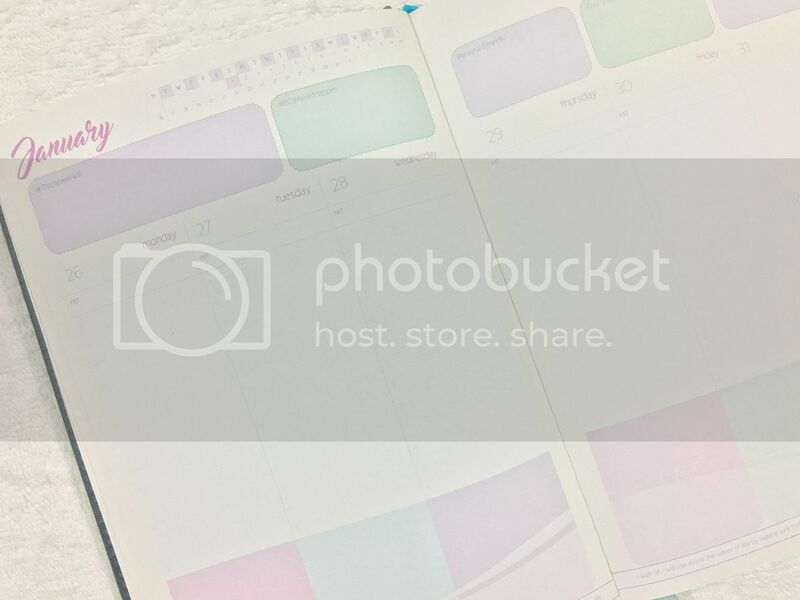 So, as much as I'm gonna miss my pretty HP spreads, I decided to switch back to BDJ (it's what I have on hand). The size is just perfect. I can still use my planner stickers in it, so all the pretty stickers I bought last year won't be wasted! At least, that's what I tell myself haha. I intentionally did not go looking for a planner this year because I knew if I had a lot of choices, I would go crazy and get them all. Haha-huhu. I have the leather one, but the pages inside are the same for all covers. 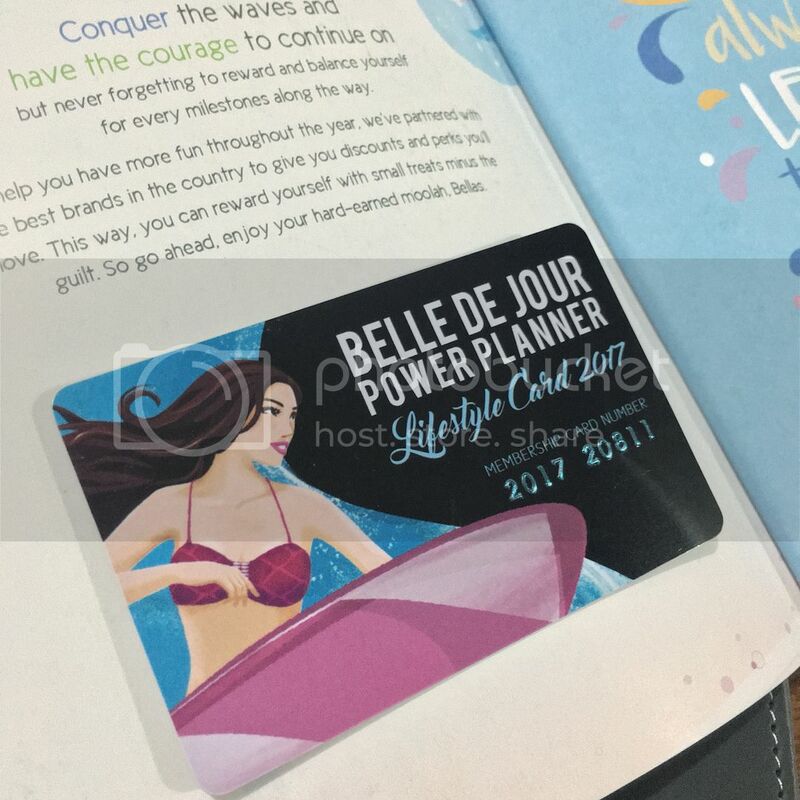 Let me walk you through the 2017 Belle de Jour Power Planner. So this is what the leather cover looks like this year. 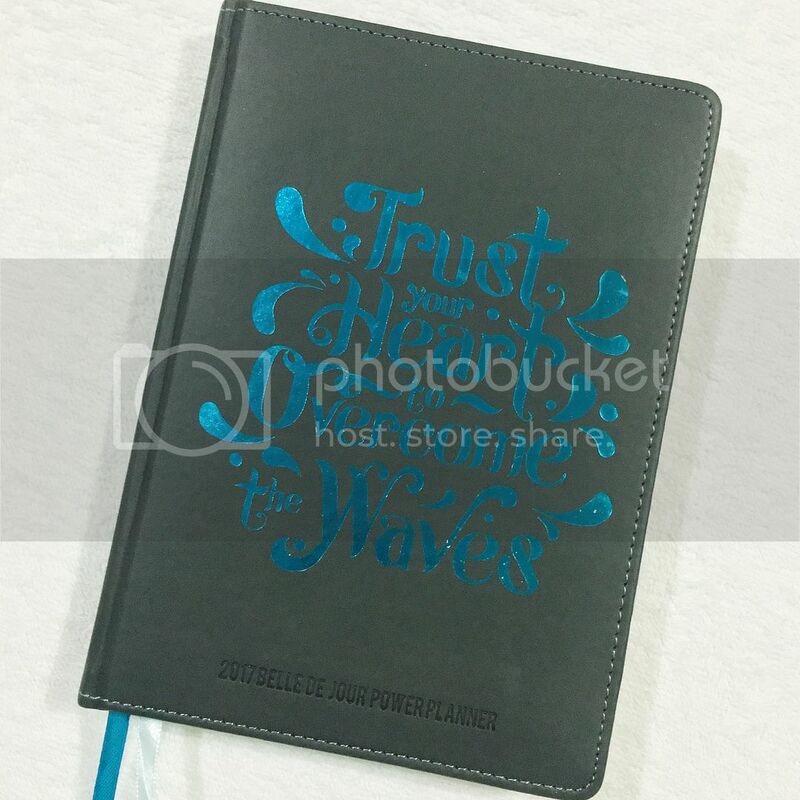 The text, now in blue foil, goes with the waves-y theme this year. Here are some of the pages. Not shown here are the following. There are a lot of motivational and encouraging prompts and lists in these pages that will get you thinking. The BDJ Power Planner, based on these pages, seem to aim to help us women open up and get to know ourselves better, have a good outlook on life and be more goal-oriented. All that to help us achieve our dreams. But honestly, I personally don't use most of these added features, except for the Menstrual Tracker, which I find really helpful. Quite ironic, yes, since these pages make BDJ what they are, and I don't even use them. But to each her own. This year's colors I've noticed, are a bit lighter than last year's, and are a mix of warm and cool tones. The color theme also varies per month. 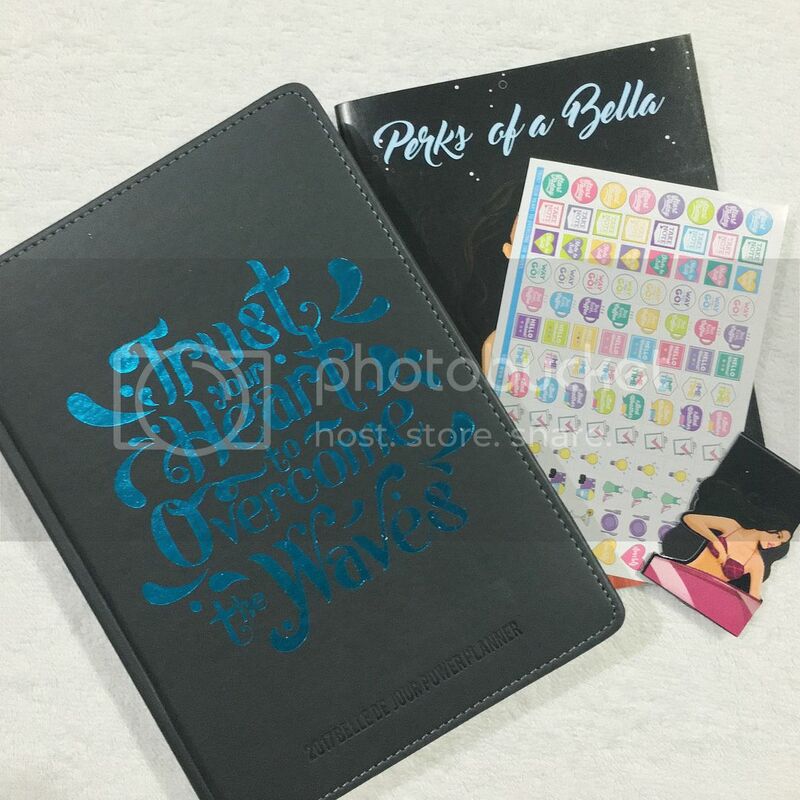 Like last year's planner, this one also comes with a magnetic bookmark and a sheet of stickers. And of course, the coupon book! I've already sorted through my coupons. 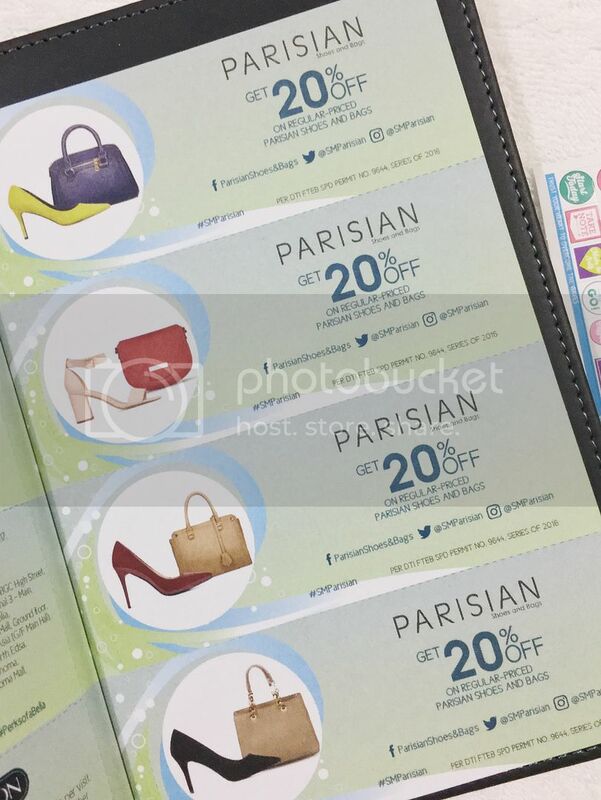 My faves are always the Parisian and CBTL ones, so I'll be keeping those in my wallet! ...which you can use to enjoy discounts from BDJ's partner establishments. 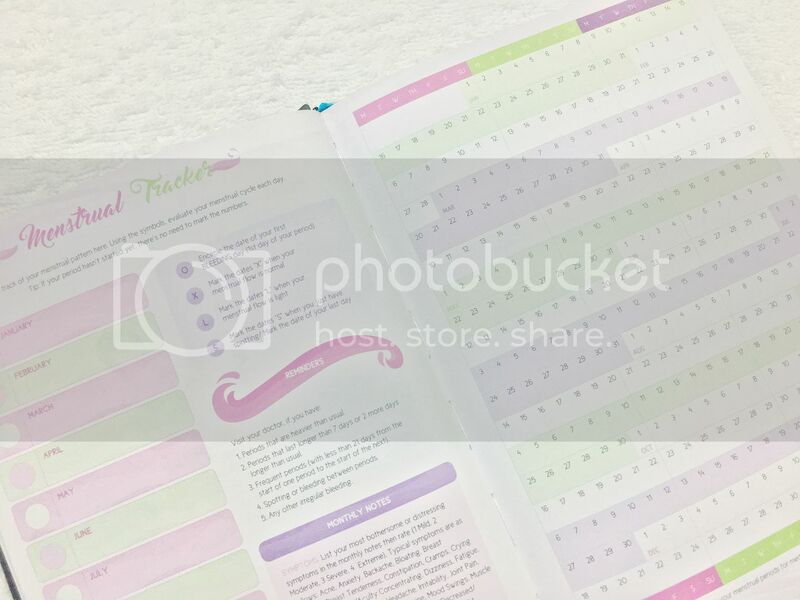 This planner, as you can see in its pages, stands by its aim to inspire today's women and help them achieve their goals and dreams, and make a difference in their community, all in great style. If the theme of the Power Planner is not for you, then you may want to check out BDJ's other planners like these two! Just message me if you want to see inside these two! Thanks for reaching this far! Here's some good news in return! I'm pretty sure that one of your NY resolutions is to be more organized. And to start the year right, BDJ and I are giving away this smythe-sewn Belle de Jour Power Planner, complete with the coupon book and lifestyle card, of course! I'm throwing in a few items from my personal planner collection as well (like paper clips and sticker sheets)! To enter this giveaway, just comment below with your full name, email address and tell me anything planner-related! Don't forget to share about this giveaway to your friends too, and follow Belle de Jour on social media for more info on their products! I will pick one winner next weekend (January 21). Open to Philippine residents only.